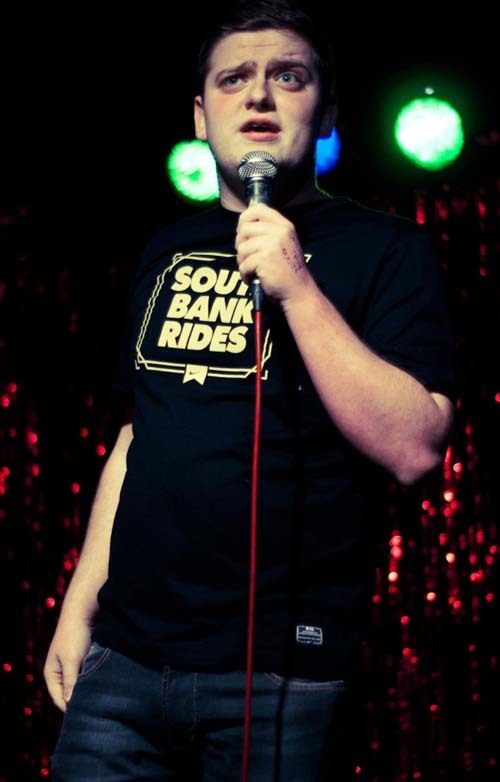 Jim Carroll is a 17 year old comic from Solihull. His tales about growing up with an Irish nan are liked by most people with grandparents. He is topical and has been seen to comment on relevant news stories every gig, to keep his act fresh. He also has an interesting take on some strange news stories. He is currently working towards writing his first Edinburgh show.